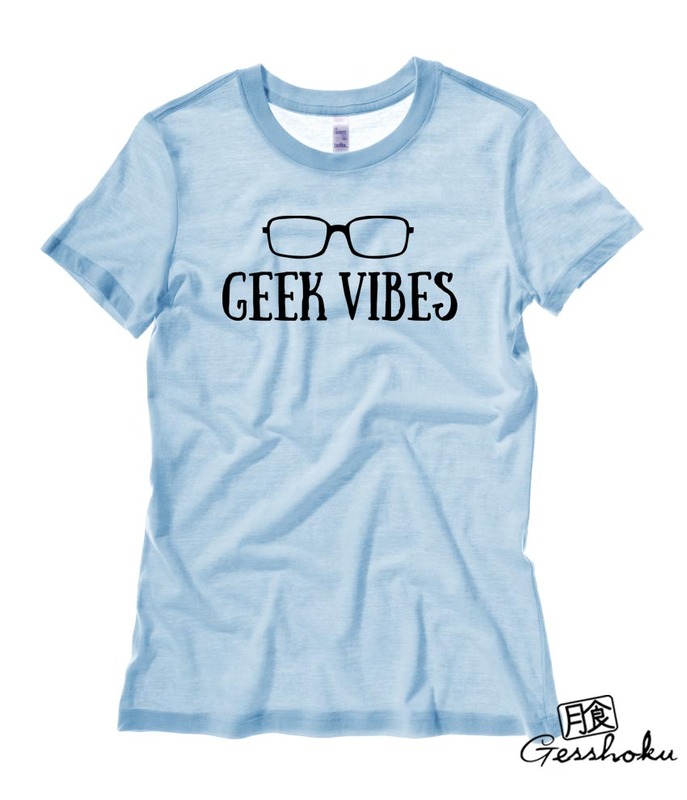 Good times... geek vibes. 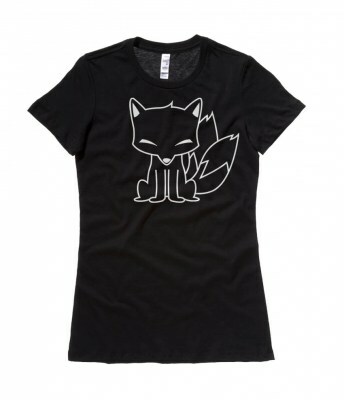 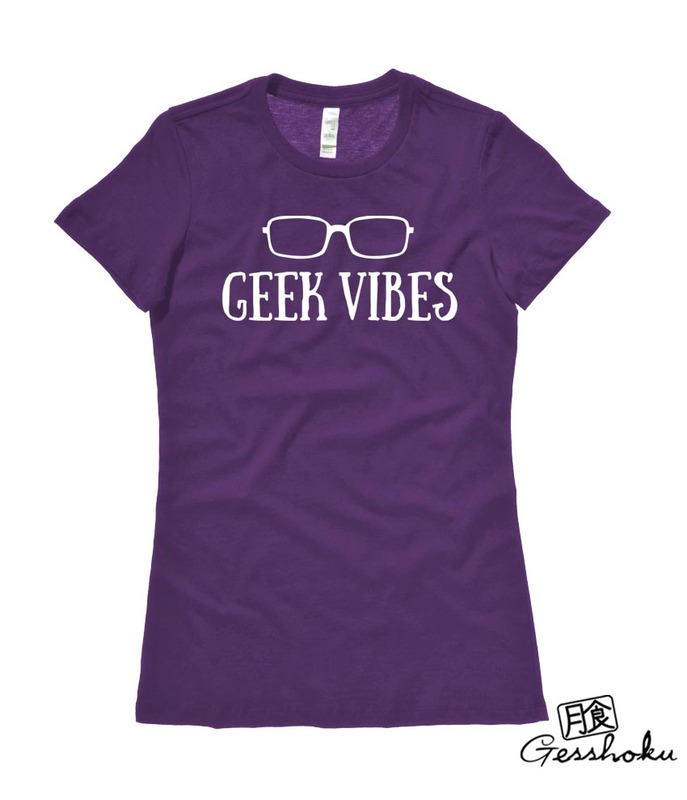 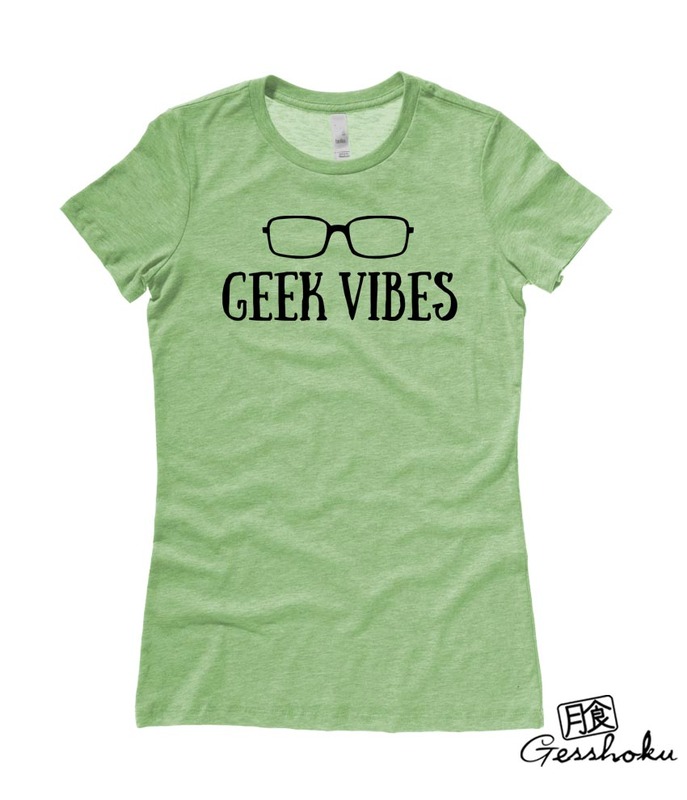 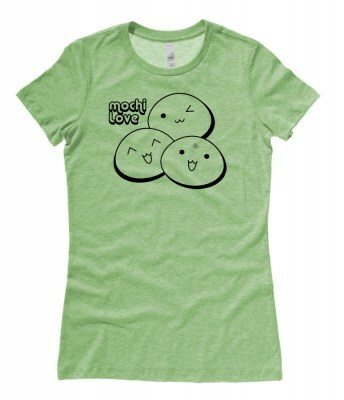 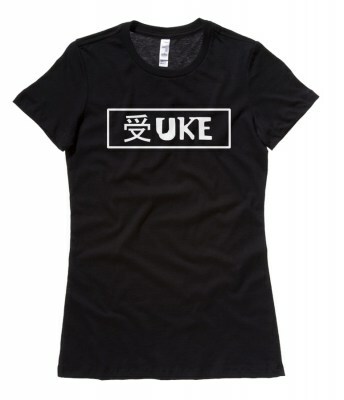 The perfect shirt for any geek... because the best vibes are geek vibes. 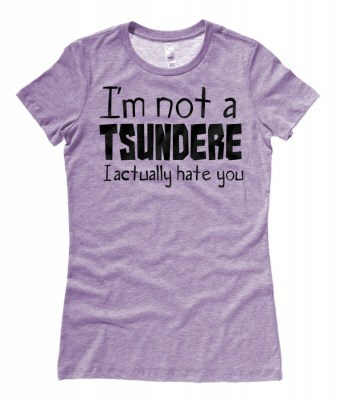 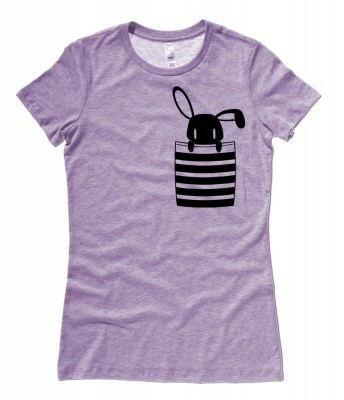 This soft premium t-shirt features a pair of nerd glasses and quote handprinted in screenprinting ink.